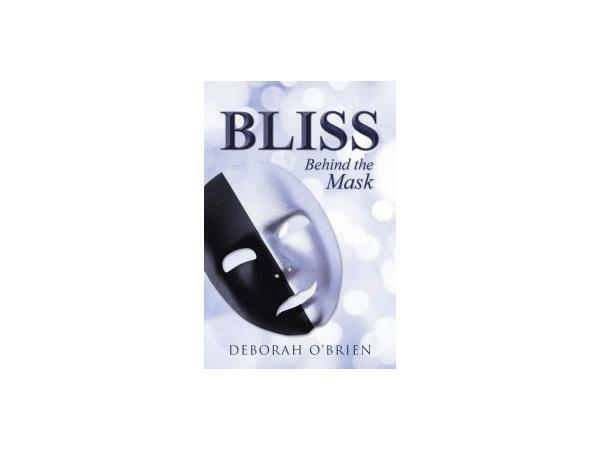 Deborah O’Brien is the author of Bliss: Behind The Mask, the raw and candid memoir, about her struggle with alcoholism, which ultimately led to a spiritual transformation. 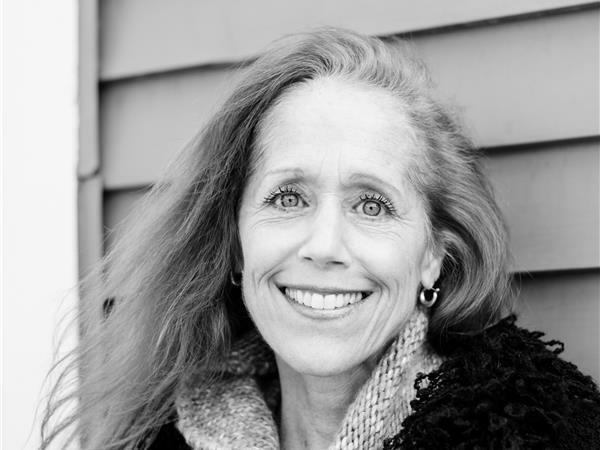 Deb hopes to DE stigmatize addiction by sharing her personal experiences. She is a former model and current Image Expert. 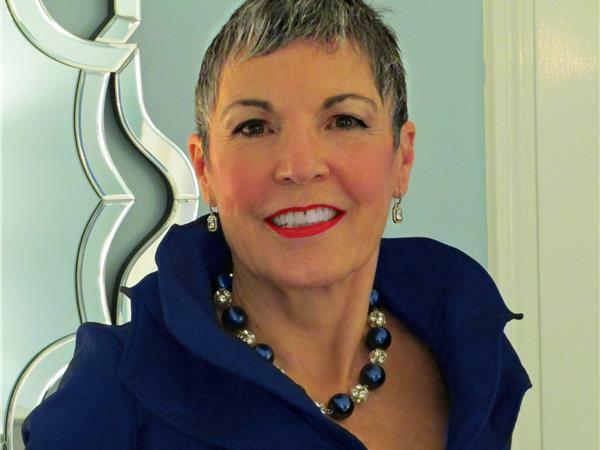 She focuses on transforming living spaces and clothing styles to empower your inner transformation. She understands that by releasing your limitations you can embrace freedom. Learn more at www.unveilingyourself.com.